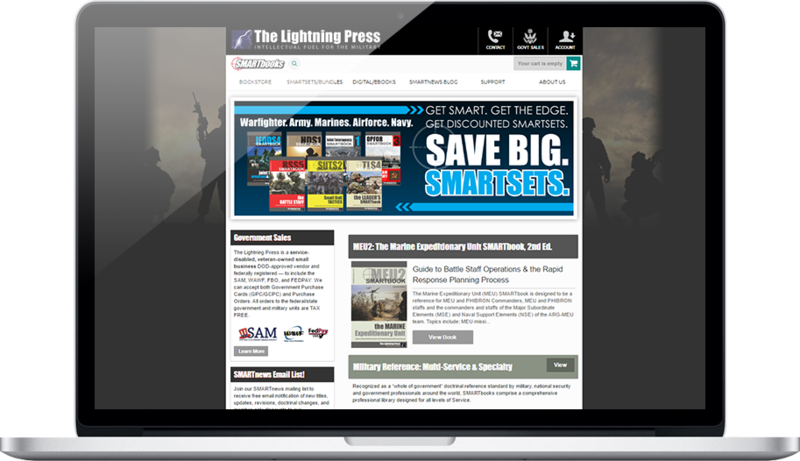 The Lightning Press is a publisher of military reference books for various services. 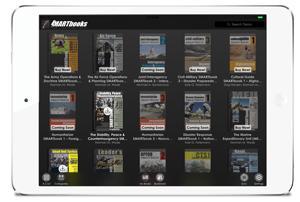 After years of publishing paper back books and recently exploring the existing eBook platforms, The Lightning Press had the unique opportunity to create a whole new kind of reader. With many of their books covering related topics they found that their readers often referred to multiple books to gather all the information they could about a certain topic. We set out to find a simpler way than color coded Post Its in a stack of books. 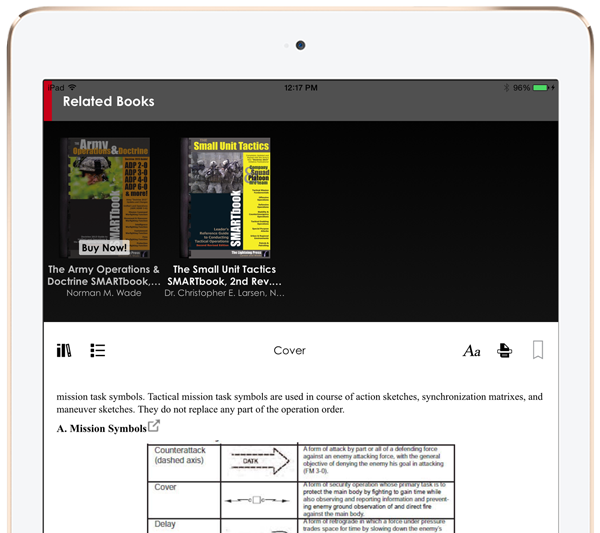 Powered Labs developed a new type of eReader app specifically designed for the lightning press that automatically highlights topics that are referenced in other published books by The Lightning Press. 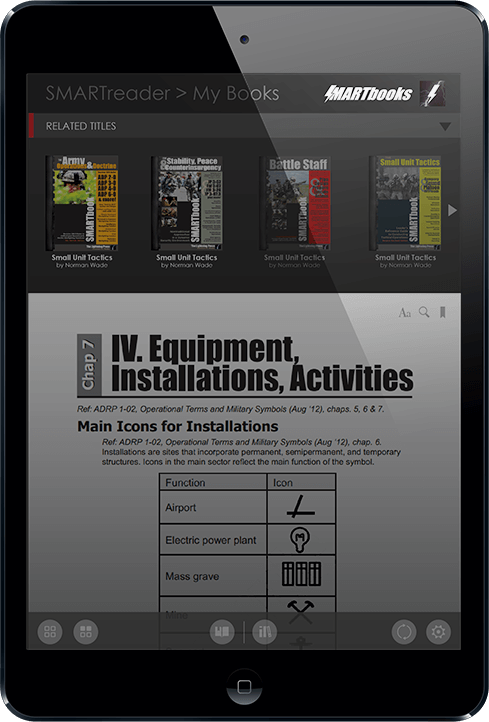 With just a tap, a list of related books is displayed that contain related passages. The reader can quickly jump into the book then back to their reading. The app also allows users to purchase books via in app purchases to avoid the extra trip to the website, which we also completely redesigned. 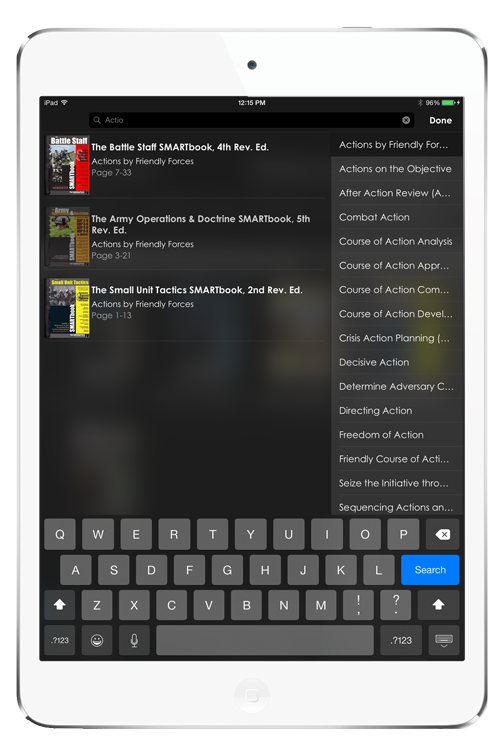 The SMARTbooks app points out topics that are referenced in other books in The Lightning Press lineup and jump to it to make sure you get all you need to know about that topic. When you are done, just tap back and you are back to your previous book. 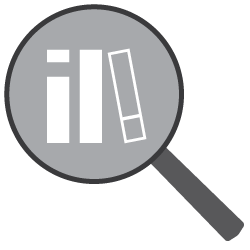 Searching for a book is easy, but what about searching for a specific topic across the entire library. 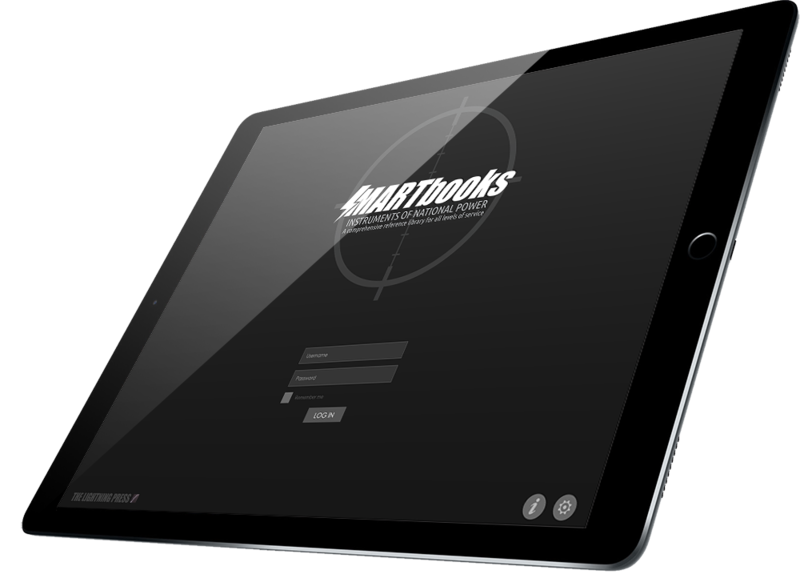 With all of the topics automatically entered into the SMARTbooks database are were able to allow users to search through thousands of topics and show them each book it is discussed in. Just tap and you are taken to the page. To accompany the all new SMARTbooks app, we also did a complete redesign of The Lightning Press website. Working with their existing WordPress platform we built various custom plugins to allow them to control their entire library. Even better, the entire app runs on the same WordPress platform. They can view app stats and post push notifications from within the WordPress console. In app purchases even sync to the WordPress shopping cart. 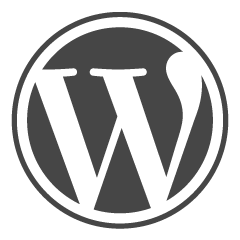 It was important to maintain the existing WordPress backend for the app and existing website. We updates the website with a complete redesign and tied the app into the system. Your app, brought to life, delivered to your users.